Second week after opening of winter club Mr. Stefan Braun is here, so join us tonight at Glam & Fame charity night. Traditional party on Mondays getters many celebrities and people of good heart who are supporting this party of good causes! Dj Dalibor Uhrik is here to entertain you till the morning lights. 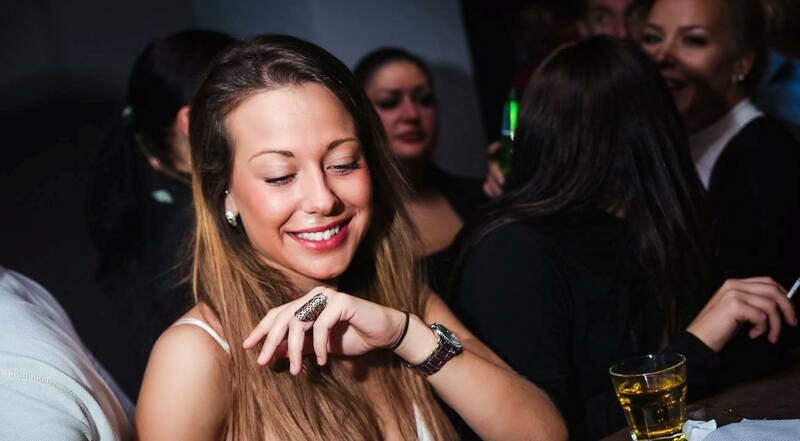 Mr. Stefan Braun have a tradition of many good parties during the years and it’s one big part of Belgrade nightlife. 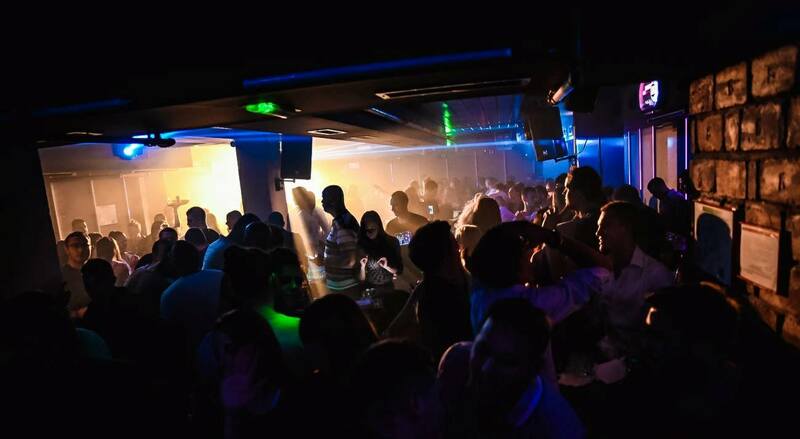 One of the most popular clubs in Belgrade is located in Nemanjina street, on the 9th floor. Center of the party is definitely a big and wide bar, with the best bartenders in the town. Watch the show of bartenders from VIP section, and party like a diva tonight.